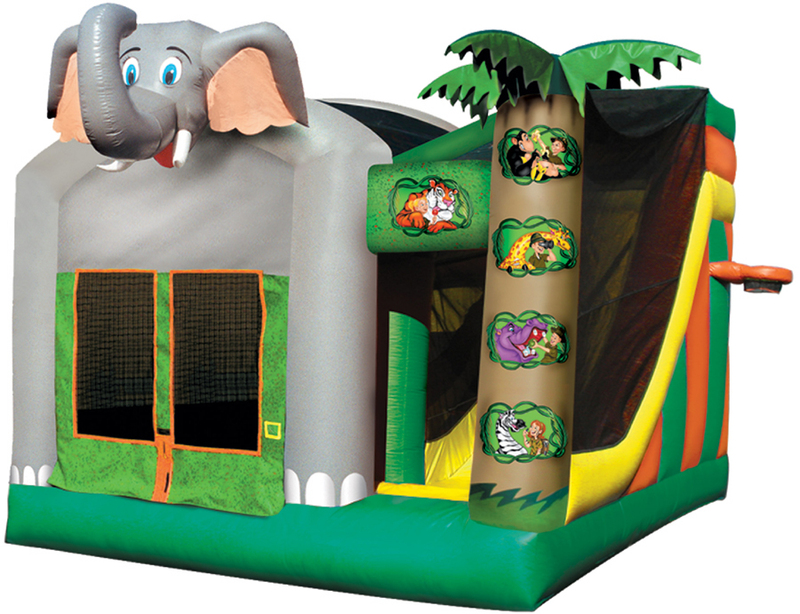 When it comes time to find interactive inflatables for festivals and large events, Bounce House Guide has your answers. 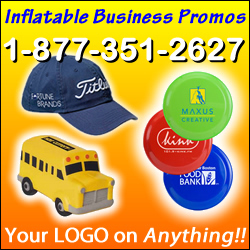 Large inflatable units are a great way to get crowds excited – especially the youngsters. 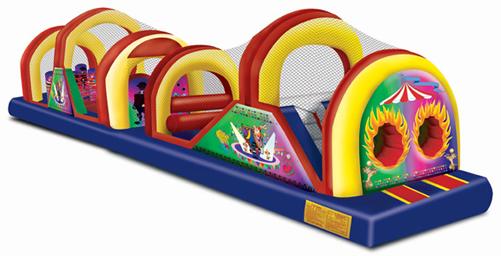 The large, often colorful inflatable fun bounces can entertain hundreds of children, teens, adults, and “kids of all ages.” If you schedule event rentals for a large event, expo, or festival, be sure to reserve your entertainment inflatable rentals early – weekends and busy dates tend to book out months and even sometimes over a year in advance.